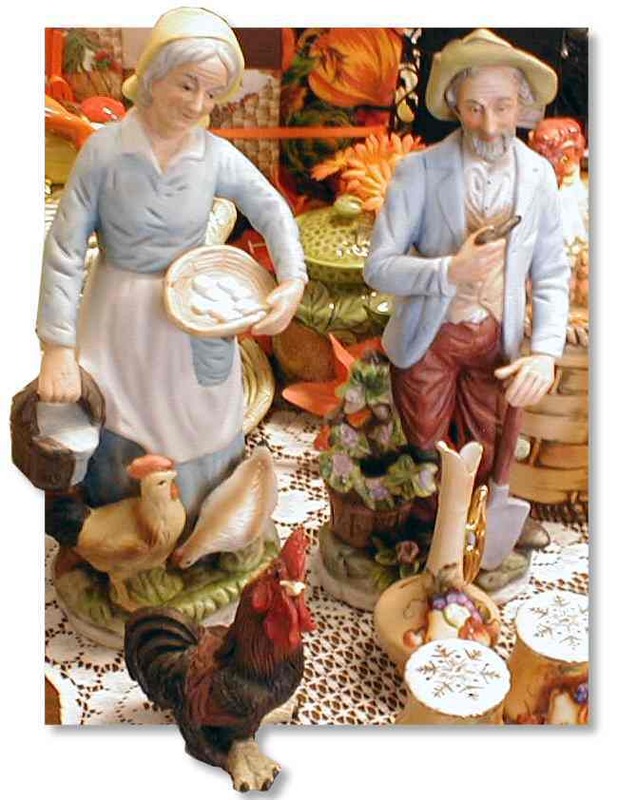 Jack and Jill Musical Resin Figurine with Original Box - 11415 Discounts Apply ! 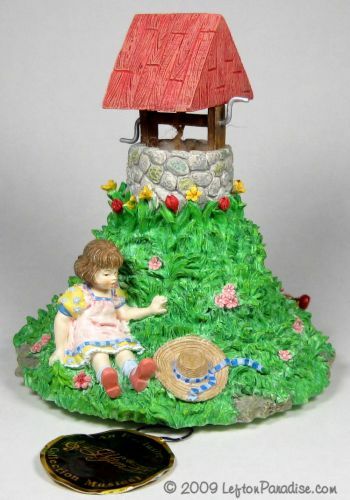 A flawless resin figure depicting a Jack and Jill dilemna at the bottom of a large hill with a well on top. 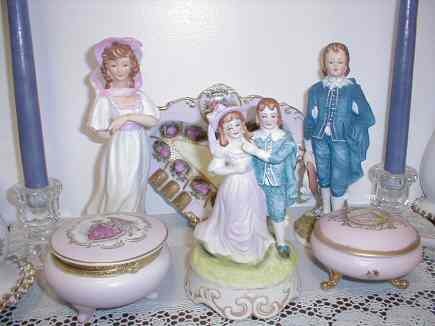 The music box plays the nursery rhyme "Jack and Jill". The figure is in its original box. 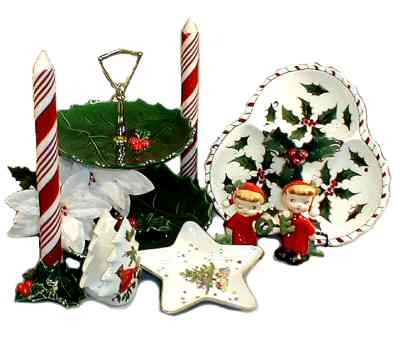 Standing 6¾ inches tall and 5½ inches wide, it is marked 11415 and dated 1997. It has a Lefton crown sticker, Lefton trademark sticker AND original hang tag.